So excited! 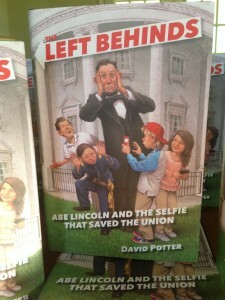 On January 12 Book#2 in The Left Behinds series will be in bookstores everywhere! 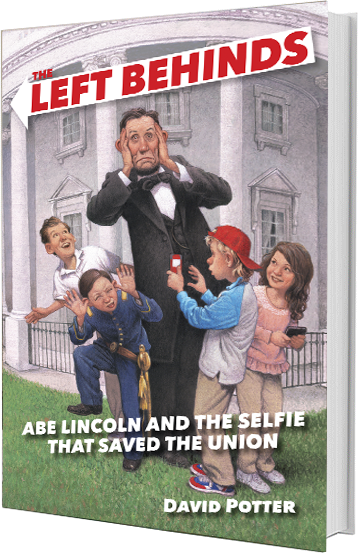 The title is “Abe Lincoln And The Selfie That Saved The Union” – this time the gang meets President Lincoln, Mrs. Lincoln, and their young son Tad! 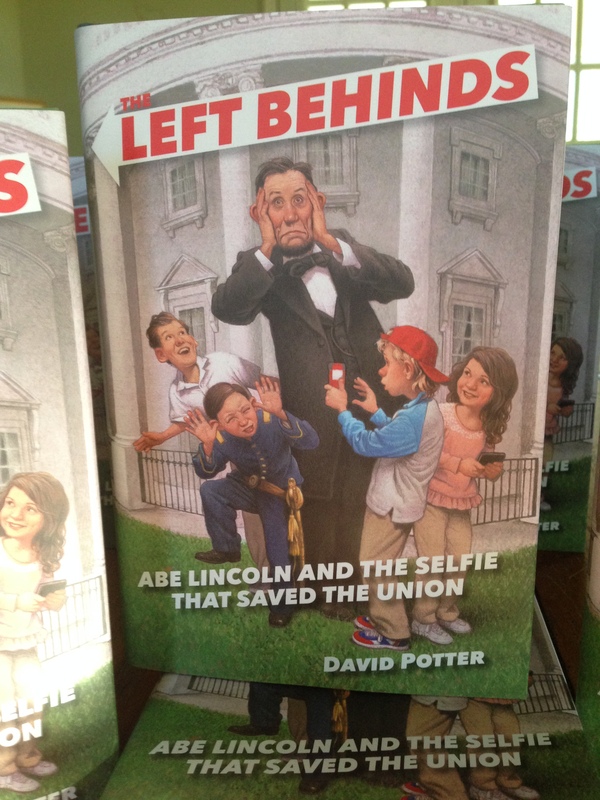 But they can’t stay too long at The White House, because just 90 miles away the epic battle of The Civil War is just beginning – in the little town of Gettysburg, PA! 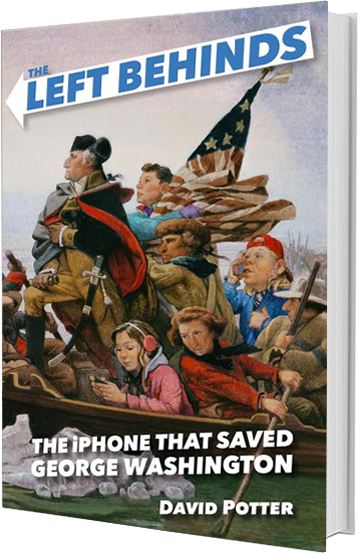 Mel, Bev, and Brandon are going to have to make sure that what’s supposed to happen does happen – or otherwise the entire future of the good ol’ USA will be changed forever! « Appearing Everywhere January 12, 2016!